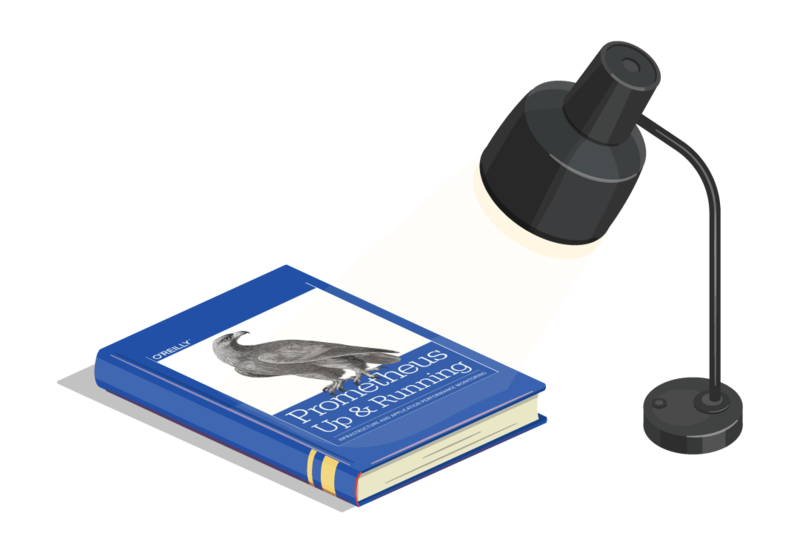 Get the most out of your Prometheus. Inundated with alert emails that no one reads? Oncall pages that could wait until morning? 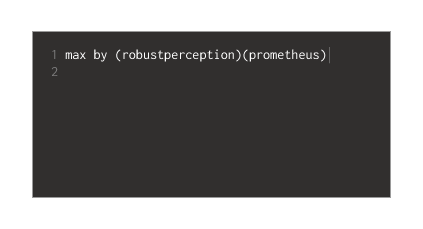 Robust Perception works with you to improve your Prometheus monitoring skills. Let your staff focus on what really matters. Inundated with alert emails that no one reads and oncall pages that could wait until morning? 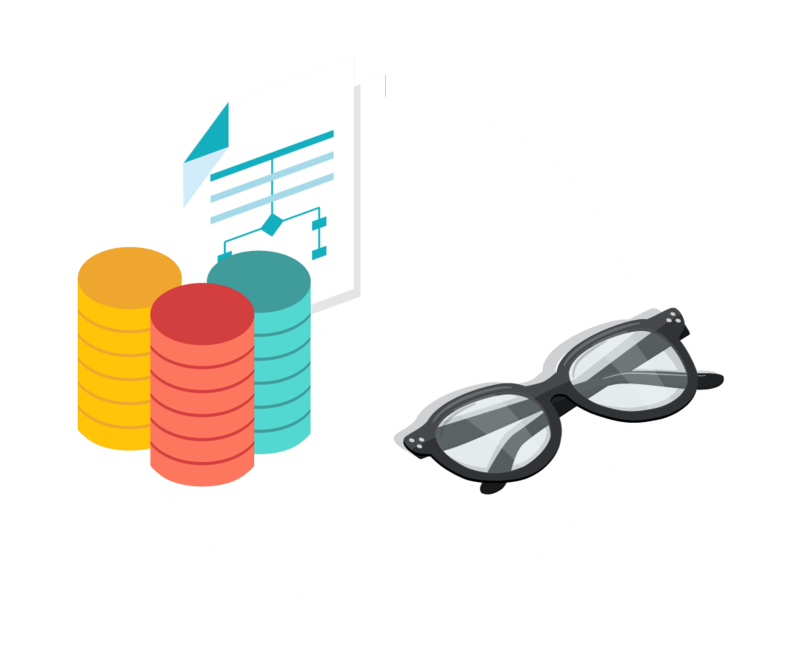 Robust Perception works with you to improve your monitoring with Prometheus and let your staff focus on what really matters. How to use Prometheus? 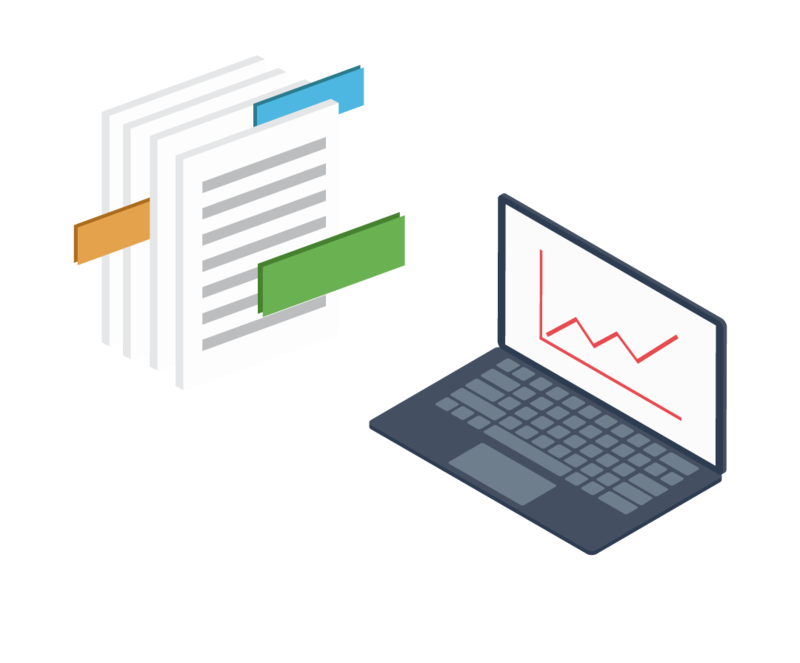 Robust Perception supports you as you dig inside both your applications and infrastructure to see what’s actually going on. Do you want to have a deeper understanding of Prometheus? 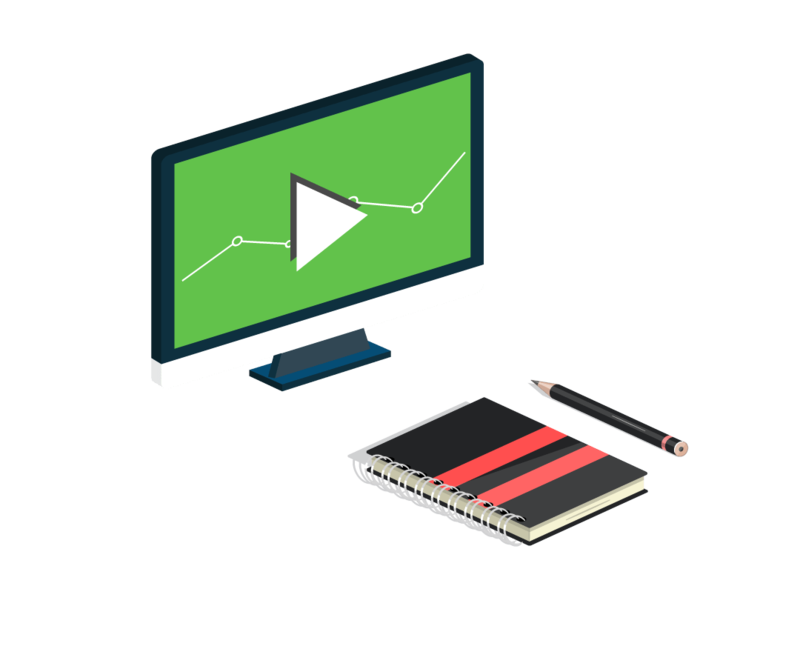 You'll probably find what you need in our training courses & videos. The core of Prometheus was based on simple, yet powerful concepts. It can be a very efficient system when fully deployed. Sometimes it’s easier on paper. Here’s a book you might like. Here’s a book you might like.